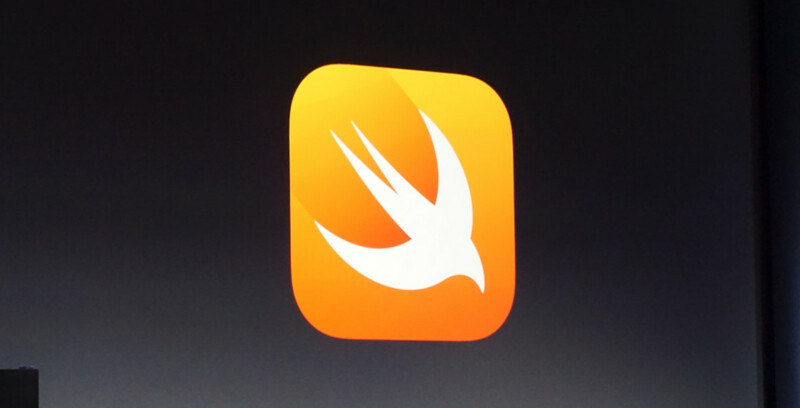 Now that Swift is an open source language, expect an avalanche of new services and apps to flood our digital world. In offering support for iOS, OS X and Linux out of the gate, one question remains: why is there no Windows support?! We’re certainly open to the community creating a Windows port, and there’s a good foundation for that in that the LLVM and Clang environments that are foundations for building and compiling Swift have been ported to Windows. We fully support the community doing that port. In terms of us getting the [open source] project off the ground, we wanted to focus our energy on our platforms and Linux to start. Apple had a lot of interest about Swift from the enterprise space, which led to Linux support being included at launch. Enterprise apps written in Swift can now find their way to the cloud because the runtime is available for Linux, but Windows will need support from the community. So there you have it, developers. If you want to get Swift working for Windows, it’s up to you to make it happen!